It started as an Indian trail extending the length of the Maumee River, carrying foot traffic from village to hunting grounds to village. As English settlers moved into the valley the trail widened to accommodate wagons and beasts of burden. When the village of Waterville was founded in 1831 the road had developed into the main freight and stage route connecting Fort Detroit, the fledgling City of Maumee, and Fort Defiance. The road as it passed through Waterville became Main Street in John Pray’s new village. Not surprisingly, entrepreneurs established hotels to accommodate travelers on this slow and arduous rout, including John Pray and his enduring Columbian House. When the canal opened in 1843, business on Main Street slowed considerably but the River Road followed the river and the canal for much of its length so stage and horseback travel did not completely go away. 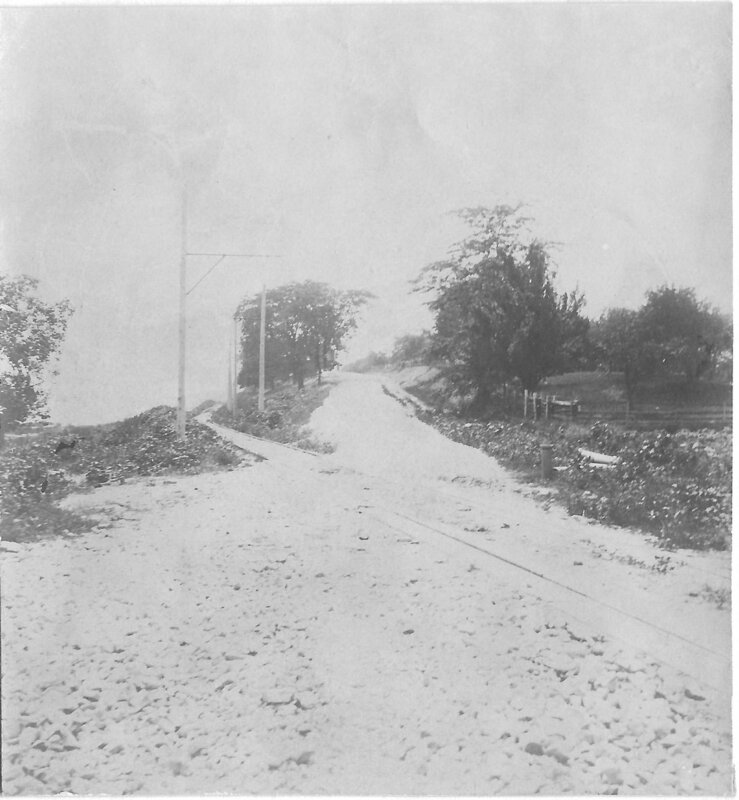 The canal was filled in by WPA workers in the 1930s to become the Anthony Wayne Trail and Route 24 moved over to the new road. However, the fill ended at our northern border and Route 24 turned onto Mechanic Street to Main Street (River Road) and south to the junction with the old road at the Quarry. The Antony Wayne Trail that we know today was not completed until 1950/1951 and the River Road became a scenic drive and Main Street again a quiet residential street. Authors note: When the new bridge is built and our village square park occupies the riverfront, will our “Main Street” see a new resurgence of business?